Cabinets often account for a large part of your kitchen remodeling costs. If you want to minimize your costs, it’s highly recommended you have your existing cabinets resurfaced instead of buying new ones. When you resurface a cabinet, you only need to replace the skin of the cabinet. You aren’t replacing anything else. That means tossing out the doors and drawer fronts so you can install a new veneer over the body of the existing cabinet. Because you won’t need to use as much material, this often makes for a very affordable and practical option. 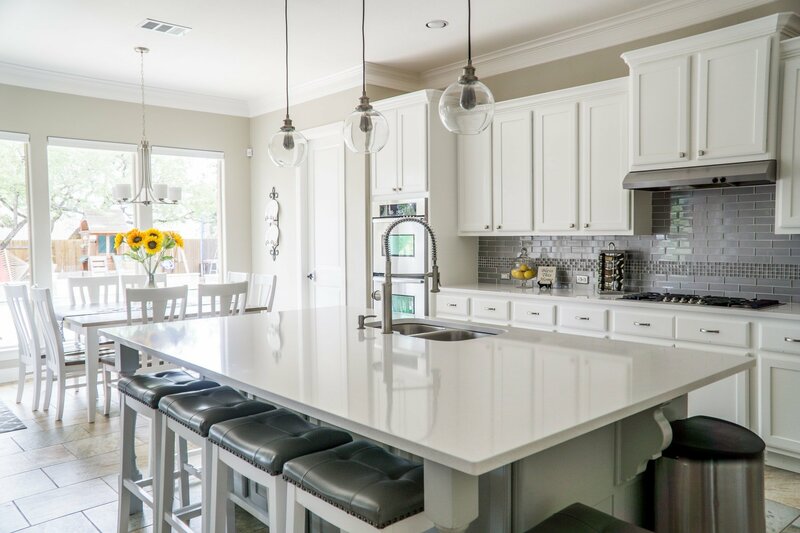 When you hire pros for kitchen refacing services in Scottsdale, you get charged a lot less if you’re only going to have your cabinets refaced instead of replaced. That’s less work for the company since they only need to remove and install a few key components instead of hauling out the entire thing and replacing it with a completely new one. When choosing this option, you can cut down on the time and effort it will take to finish the job. One thing that a lot of people forget to tell you about remodels is this: they’re noisy and can leave your home in a bit of a mess. The thought of speeding up that work and having your project finished sooner is an excellent reason to opt for cabinet resurfacing. With companies that offer excellent refacing services at great rates, you won’t need to worry about the results you’ll get. You can look forward to stellar-looking cabinets that will look perfect with the rest of the renovation you want for your kitchen space. It doesn’t matter if you want a remodel or simply need a change in your home. Hiring the services of the right resurfacing crew can make a difference in your interiors. Get professional help to turn your bland cabinets into stylish and even energy-efficient ones. Explore your options with us. Contact Better Than New Kitchens for kitchen refacing services in Scottsdale. Whether you need to ask us for more details, send us questions or inquiries, or request for refacing solutions, our team is here to save you money and make your kitchen look incredible. 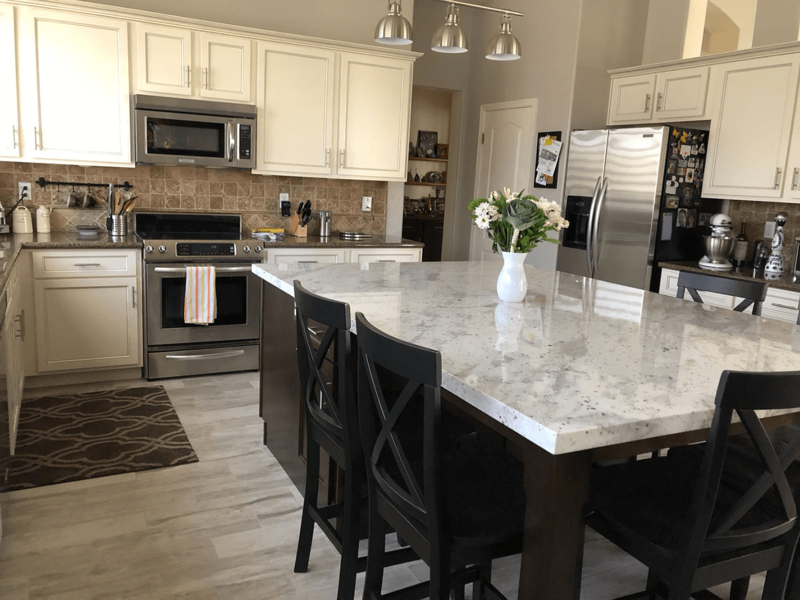 Is Cabinet Refacing a Viable Alternative? 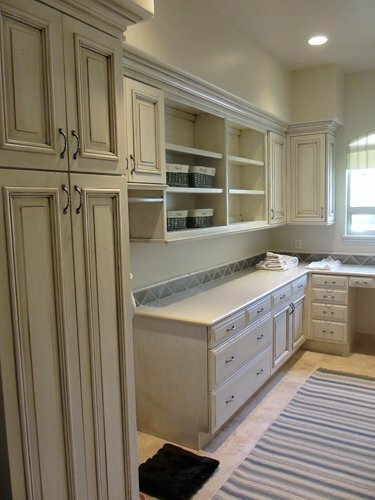 previous post: Is Cabinet Refacing a Viable Alternative? Let's get started on your kitchen refacing or refinishing project!